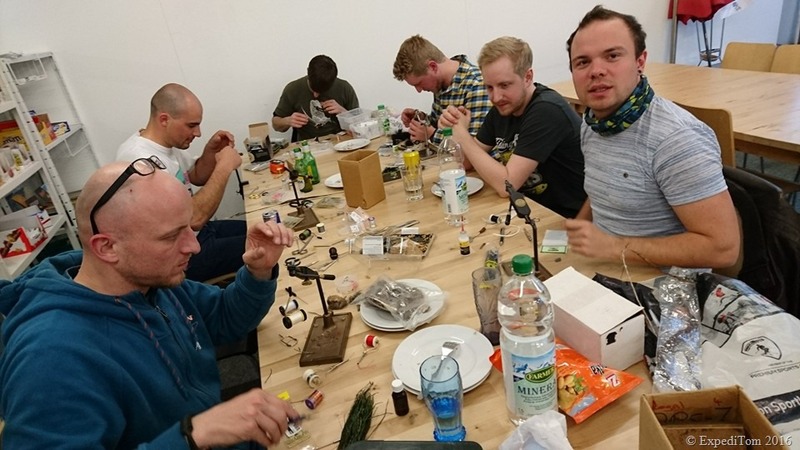 This short guide to fly tying meetings in Switzerland introduces you to several fly tying meetings. Fischen.ch hosts the Fly Friday. The first fly tying meeting I attended was the Fly Friday invented by André Abt. It claims to be the innovative new fly tying meeting in Switzerland and indeed it is! 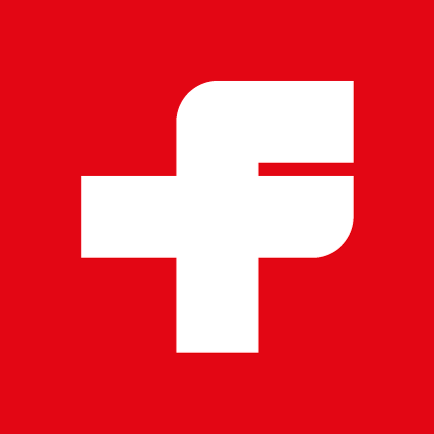 The Fly Friday takes place monthly every first Friday (18:30) in the fishing store called ‘Fischen.ch’ in Langenthal. Usual attendees are several fly fishing blokes. It is a great group who willingly shares their knowledge with you. Make sure you take your own vise with you because there is only a limited number of them provided by ‘fischen.ch’. Please drop a mail at info@flyfriday.ch or call André (004179 241 45 44) so he knows how many people we will be. This meeting performs as well outdoor casting, if the weather allows it. 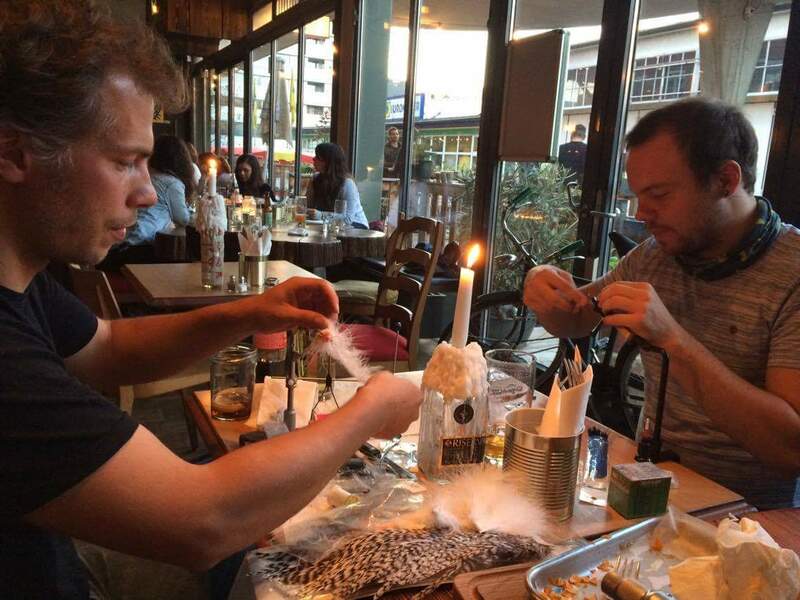 The second fly tying meeting I had the chance to visit last week was the one from Firebelly which is organised by Oliver Streuli. 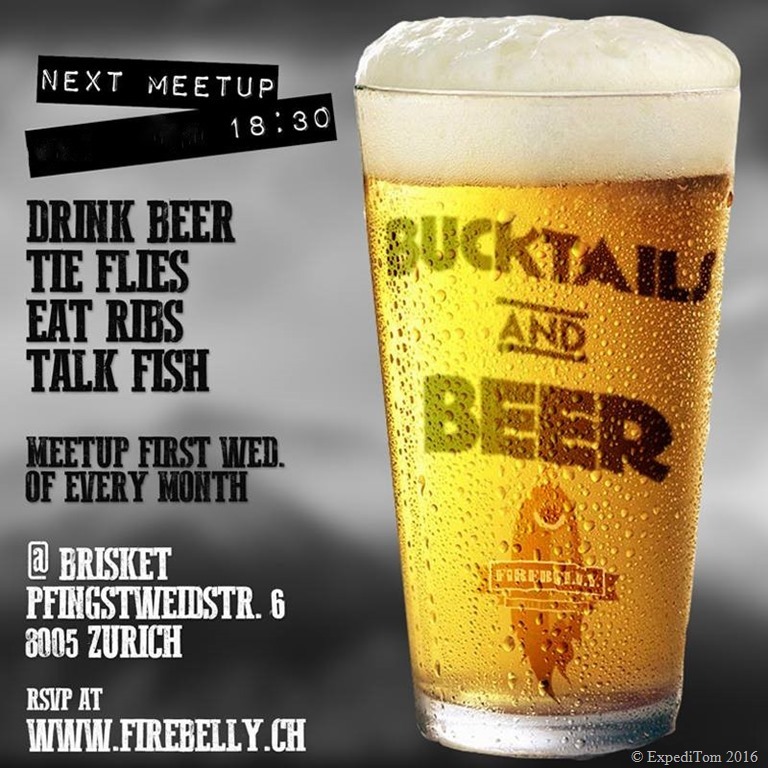 This meeting which is every first Wednesday (18:30) of a month in the restaurant called Brisket. The restaurant and bar serves delicious BBQ according to Olivier. I haven’t tried it yet but the place is really comfortable, although one or another customer looked quite astonished what the guys at the next table were doing. However, it was a great pleasure and I enjoyed the evening. Especially for English-speaking people might this meeting be of special interest, due to the fact that expat Oliver used to live in the USA and is therefore a native speaker. Bring your own fly tying stuff with you and make a reservation on Facebook to let Oliver know how many seats we need. 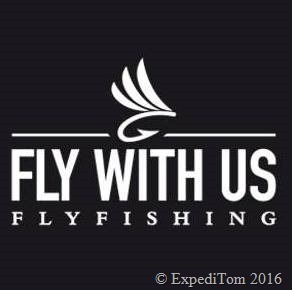 The third fly tying meeting is the one from the fly fishing shop ‘Fly With Us’. Unfortunately, I haven’t had the chance yet to visit this meeting owing to the fact that it is monthly every second Thursday (19:00), which collides with my weekly sport lessons I give at the exact same time. Therefore, I’m not capable to write a long review. The only information I have is, that you should bring your own vice and stuff for fly tying but a reservation isn’t required.